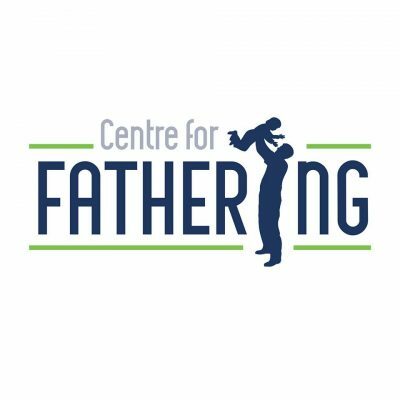 For more than ten years, CFF has helped countless families – and fathers in particular – through our father-child experiential programmes and fathering workshops conducted in schools, prisons, religious organisations and companies. We organise two nation-wide events every year – Eat With Your Family Day and Back To School With Dad – to remind and encourage fathers to set aside time to be with their families and to help create a culture that promotes involved fathering. CFF is a non-profit organisation registered in Singapore (Registration No: 200101825N; IPC No: IPC000149). 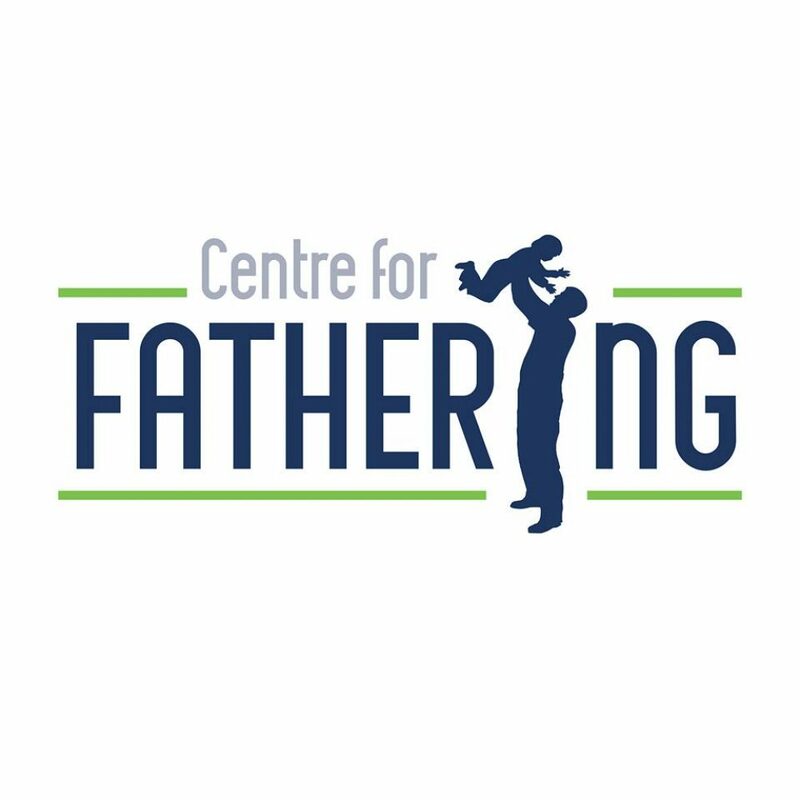 We are not a funded organization and we rely on donations to continue our efforts in inspiring, equipping and supporting men in their role as fathers. If you wish to support our cause, please consider contributing to our work.